Comparing water samples. 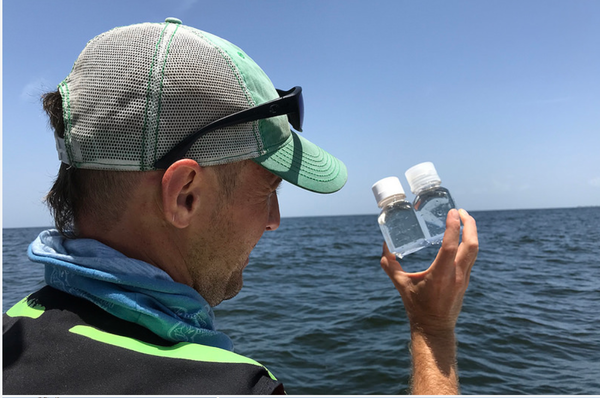 FWC's harmful algal bloom continues red tide event response monitoring of the Gulf, 30 miles offshore of southwest Florida. 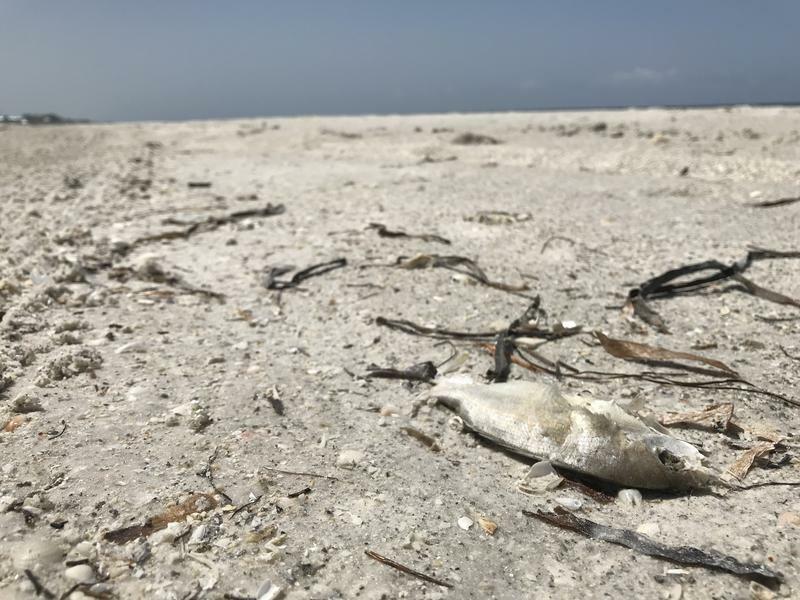 Millions of tons of dead fish have washed ashore in Manatee and Sarasota counties, and both counties are under declared states of emergencies. That freed up some much-needed funds to help with clean up. And is helping to provide relief for business owners who have lost customers because of red tide. 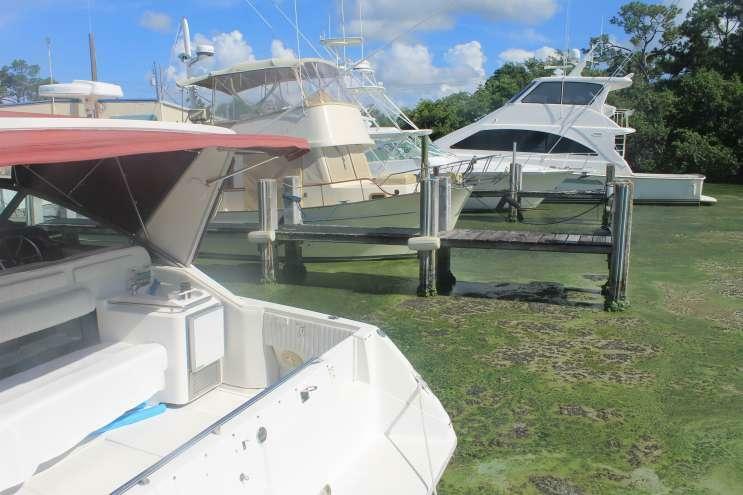 Dr. Richard Pierce, Associate Vice President for Research at Mote Marine Laboratory in Sarasota, says his organization works with the Florida Fish and Wildlife Conservation Commission to track red tide. But he said more needs to be done, because there isn't enough state funding for a more expansive study. "We’re getting continuous monitoring data, but that's not enough to really give a real understanding of how it starts, where it goes and to do a forecast model to predict when it might be initiating and most importantly, when it might be ending," Pierce said. That is why it's hard to predict just when the red tide outbreak will subside. He said Mote is working with philanthropists to address a difficult problem tied to red tide. 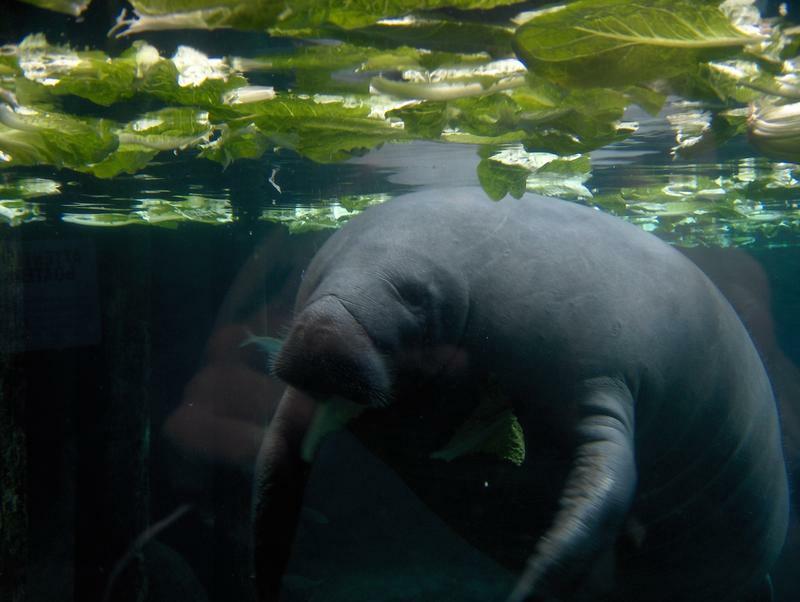 "Not a new technology but a different application of ozone, where we're trying to use this to clean up and restore some of the dead-end canals that have been impacted by red tide," Pierce said. Pierce and other Mote scientists will participate in a forum this Thursday, hosted by the Argus Foundation in Sarasota. 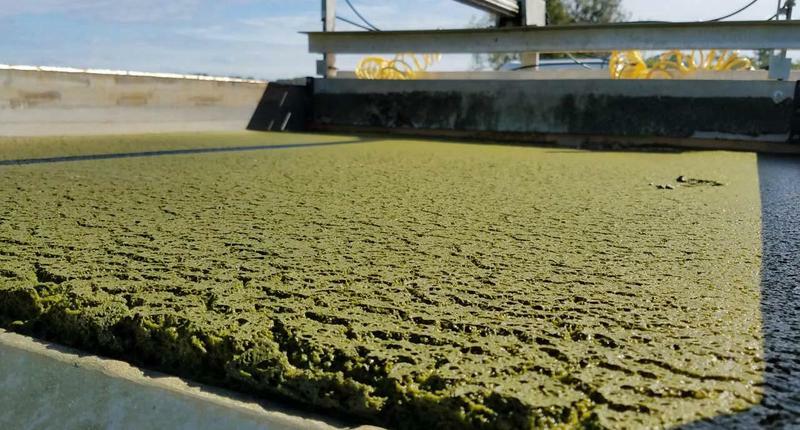 Florida’s problem with algal blooms has taken center stage, and efforts to mitigate it are in high demand. A partnership between two engineering and bioplastics companies aims to bring a new type of solution to the market. One Florida county is already trying it out.